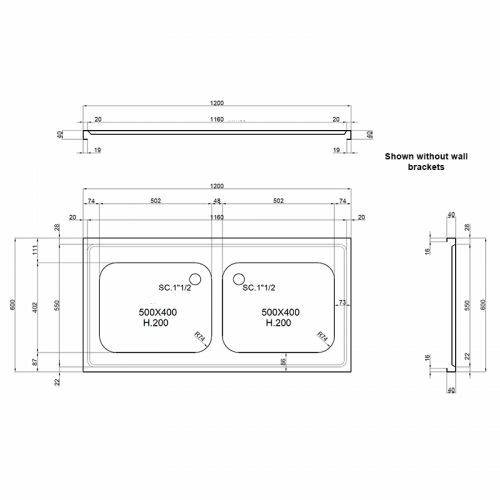 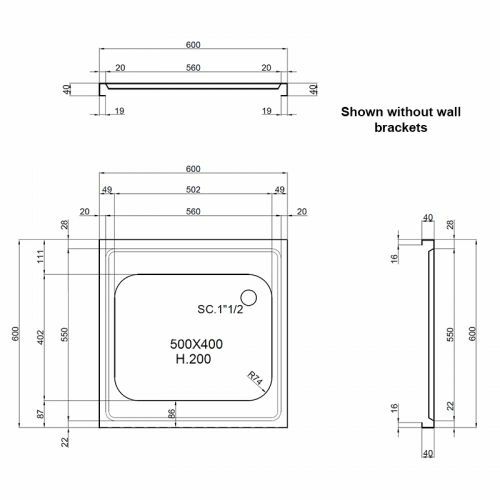 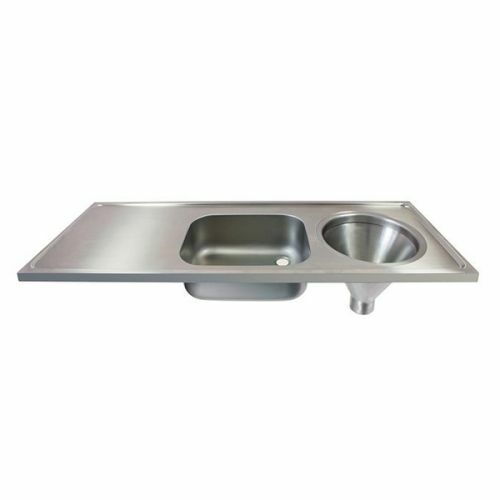 We supply four models of stainless steel sluice sinks manufactured to HBN 00-10 Part C: Sanitaryware Assemblies which replaces the old HTM64 specification. 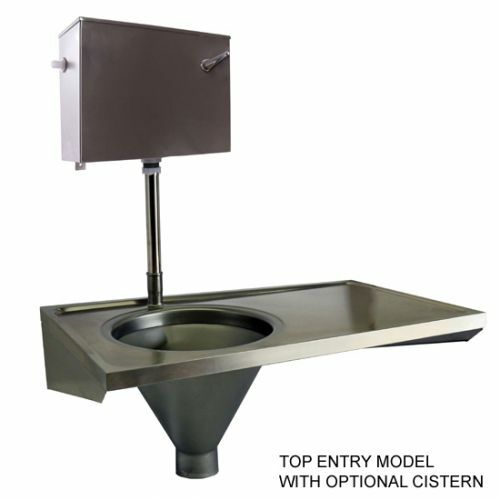 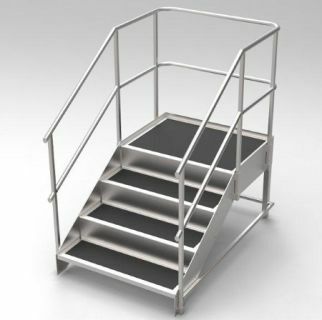 Sluice sinks are often referred to as slop hoppers or hospital disposal units and the more popular models are held in stock. 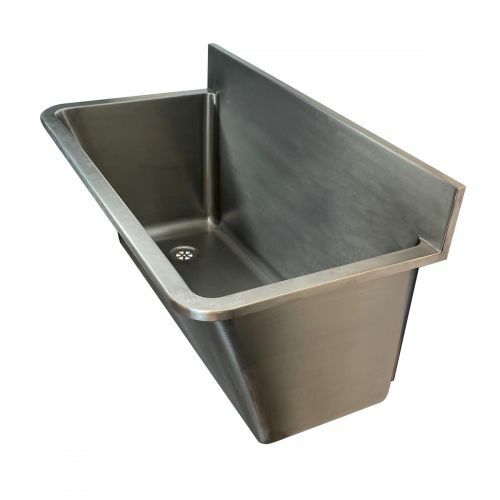 Models DU, DUH, and DUHS sluice sinks are available from stock in quick delivery times. 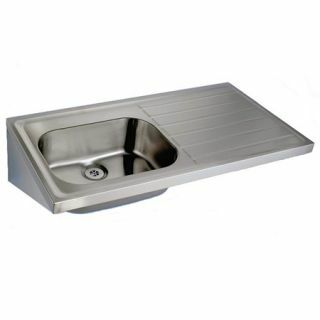 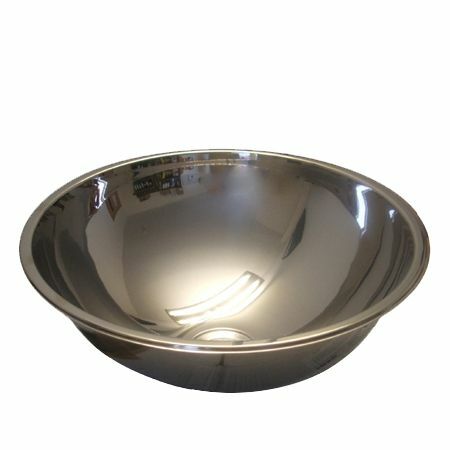 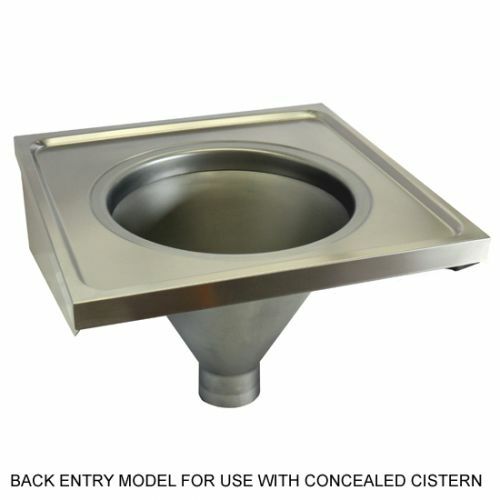 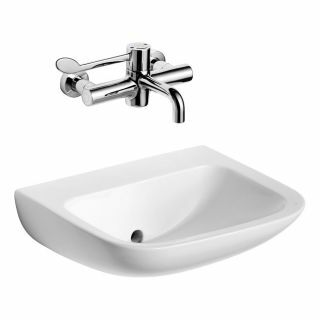 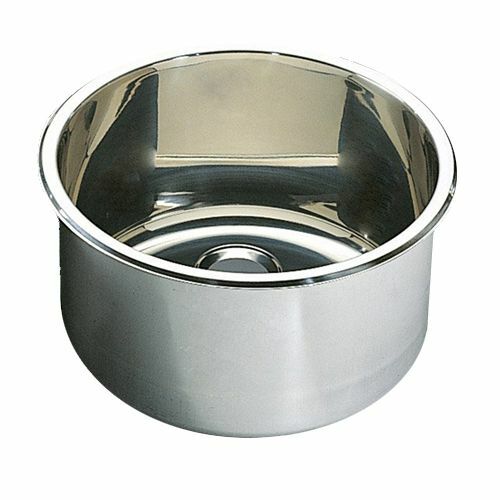 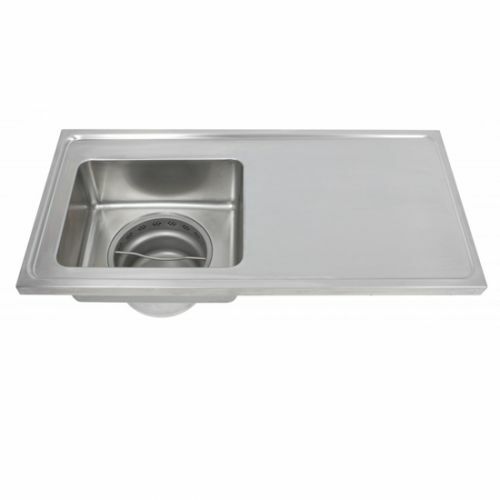 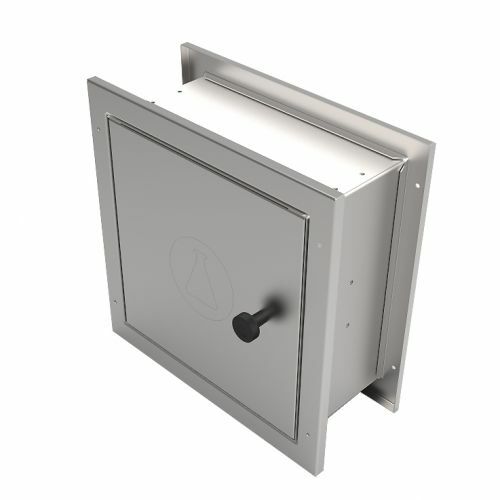 We also supply stainless steel plaster sinks from stock and manufacture stainless steel surgeons scrub up troughs to order. 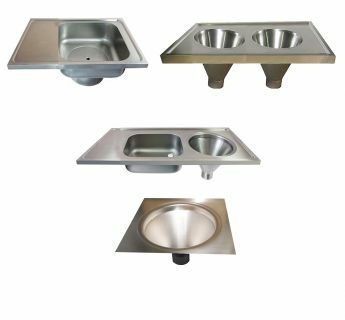 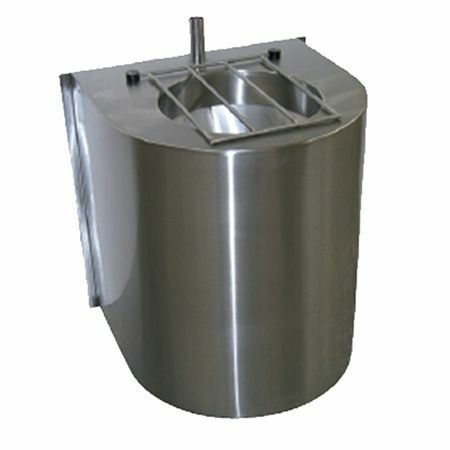 Purpose made stainless steel sluice sinks and slop hoppers can be manufactured to suit individual requirements with short delivery times. 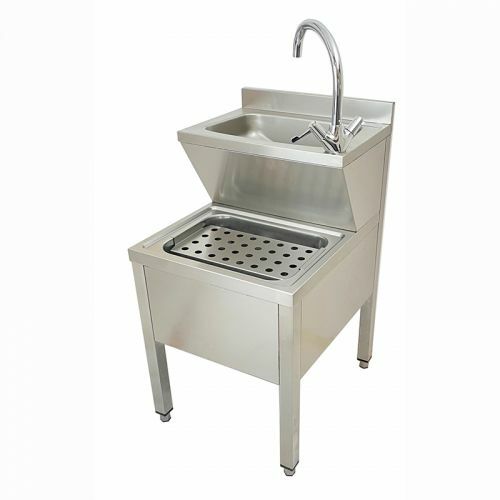 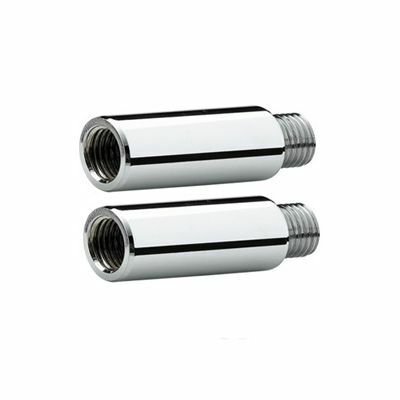 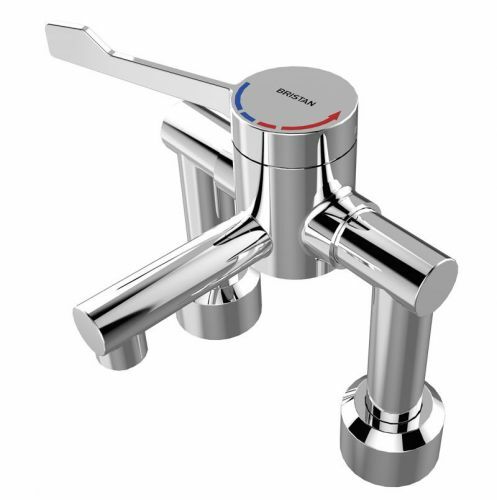 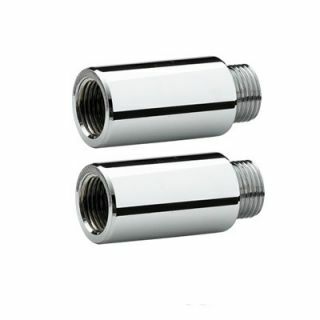 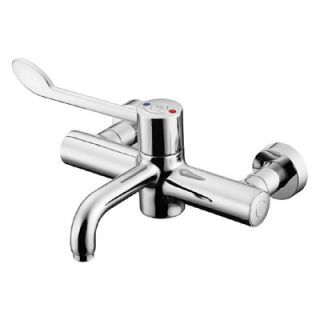 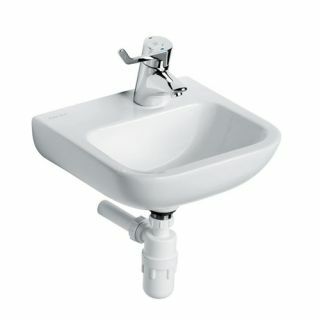 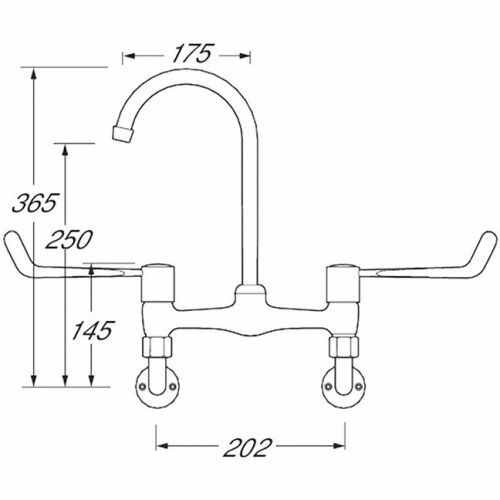 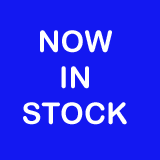 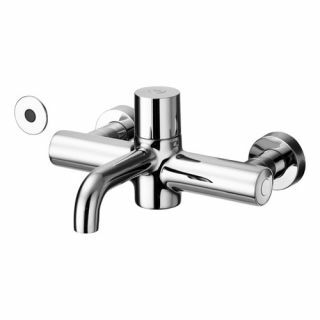 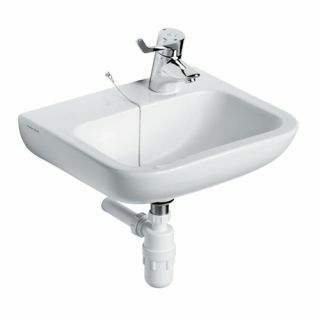 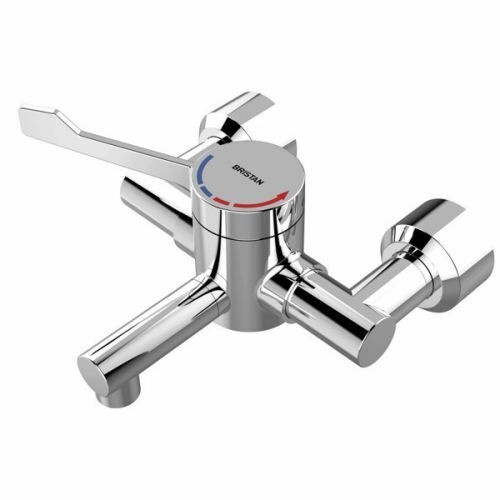 We also stock a range of hospital approved taps to go with the sluice units and sinks. 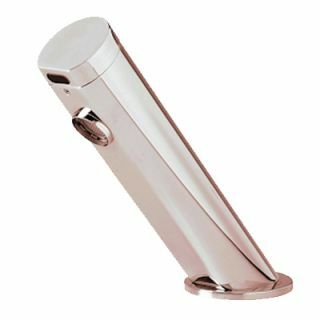 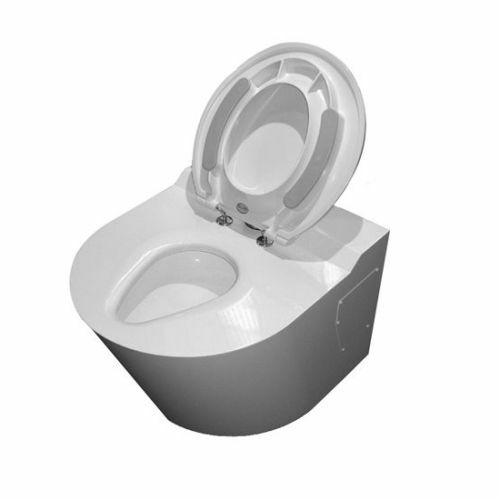 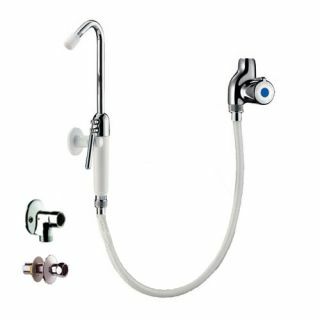 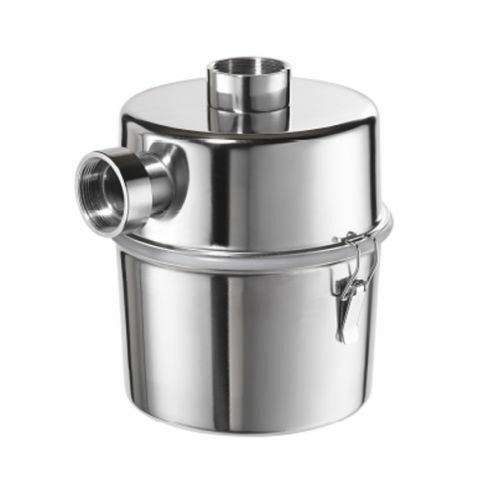 Most of these products are used in hospitals, doctors surgeries, nursing homes, care facilities and nursery day care facilities. 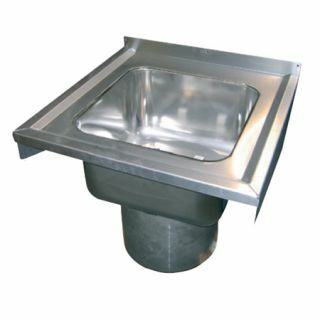 Our sluice sinks explained leaflet can be downloaded here. 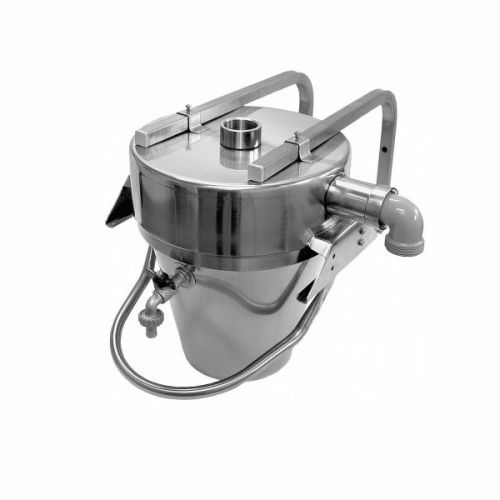 Or you can download our Hospital Equipment brochure here.